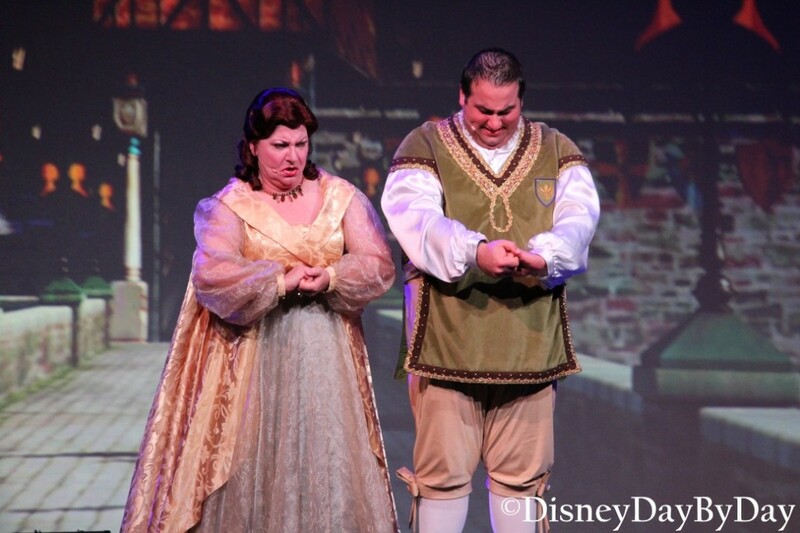 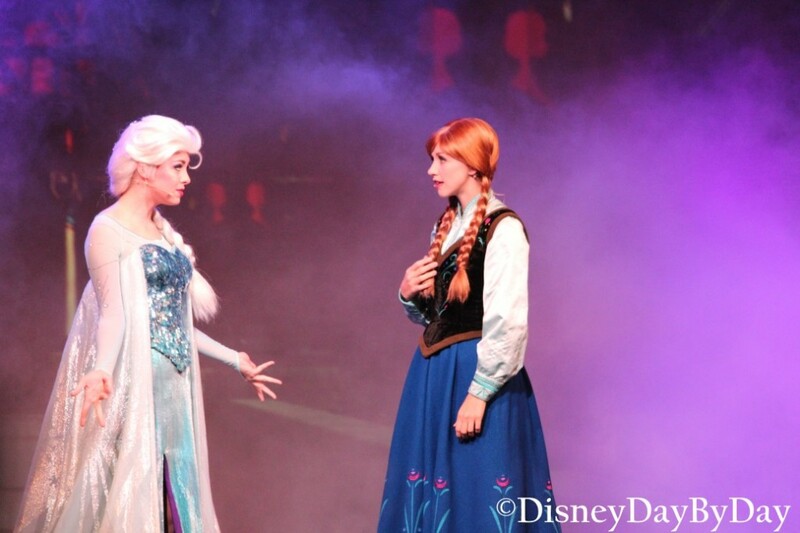 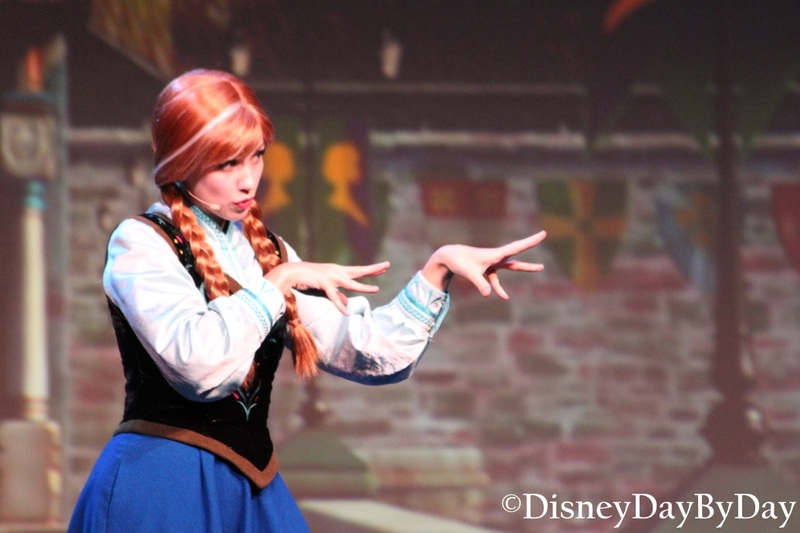 This sing along let’s you relive the story of Frozen with a couple very funny royal historians. 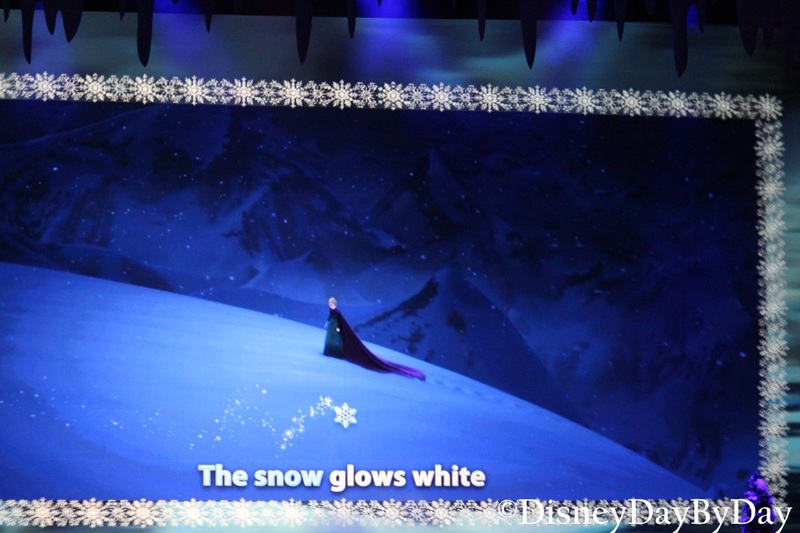 It includes all your favorite Frozen songs and does provide the words for those you who haven’t watched the movie or listened to the songs a million times. 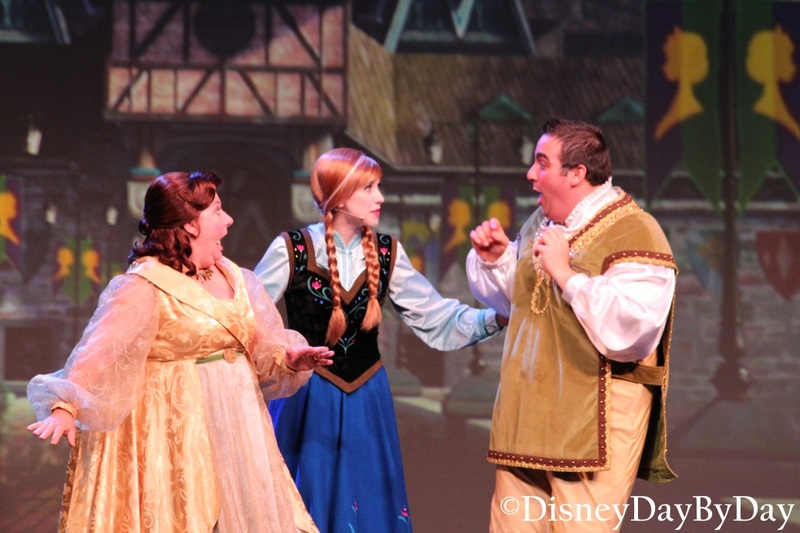 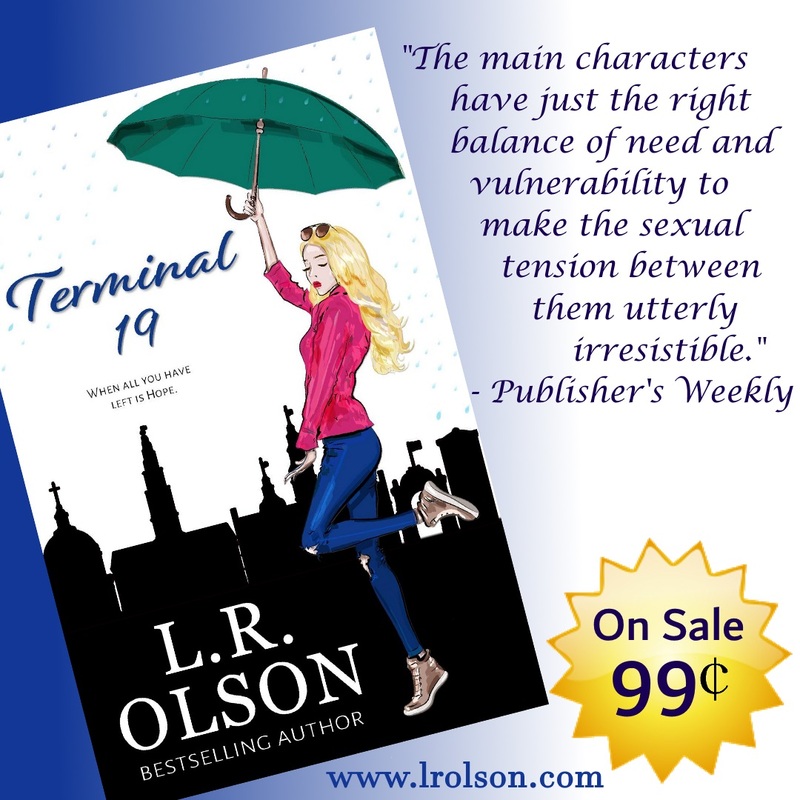 So laugh and sing with an enchanting retelling of the kingdom’s tale that’s as humorous as it is heart-warming. 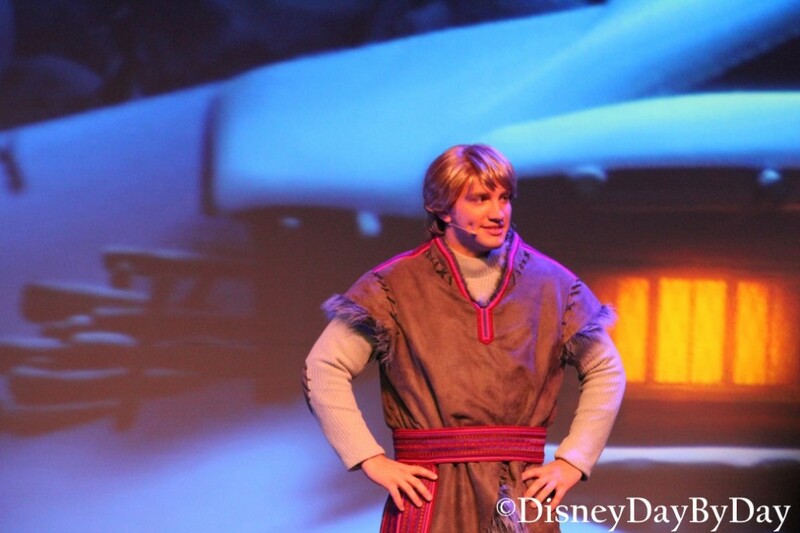 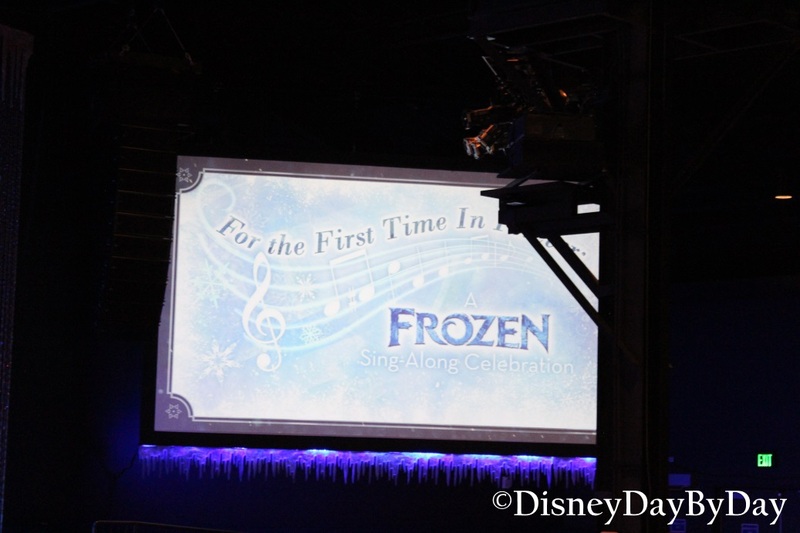 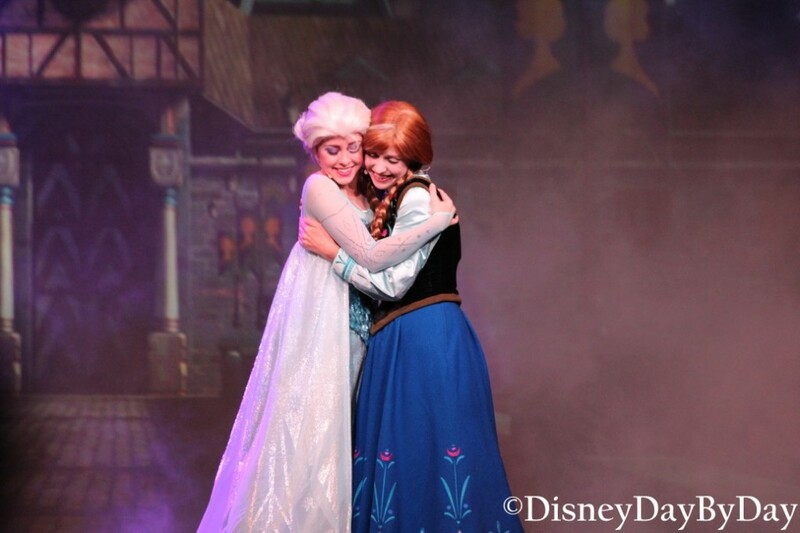 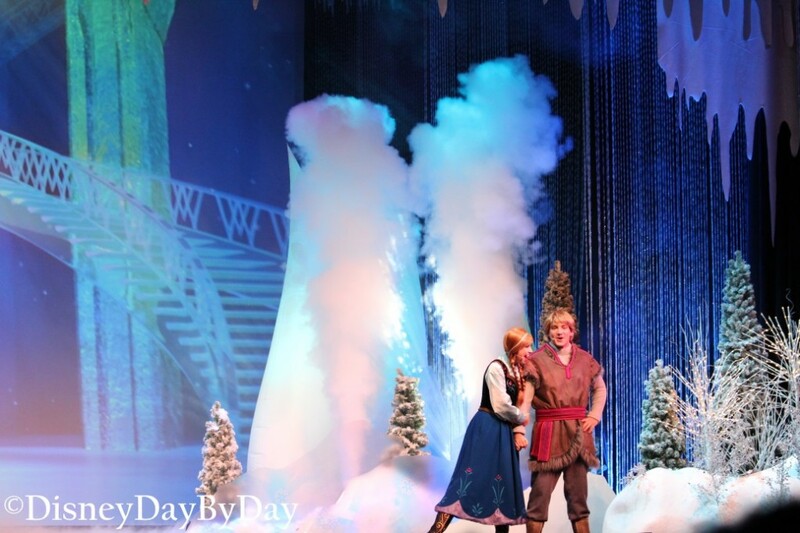 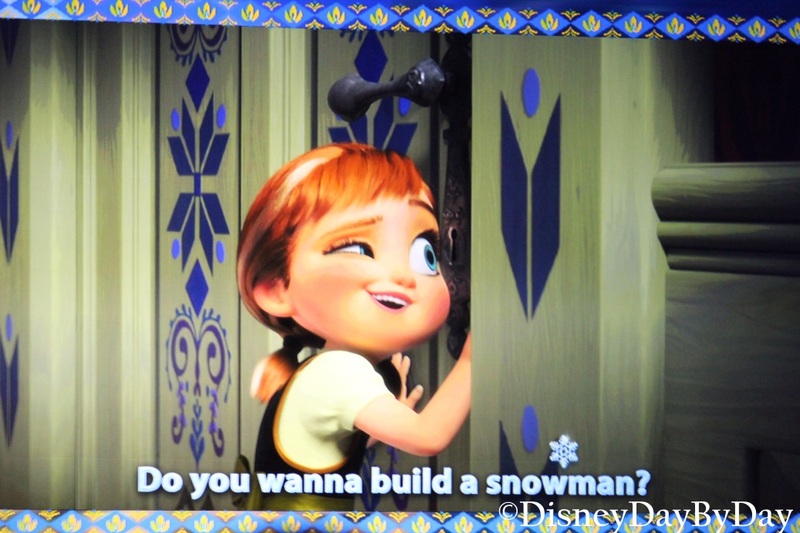 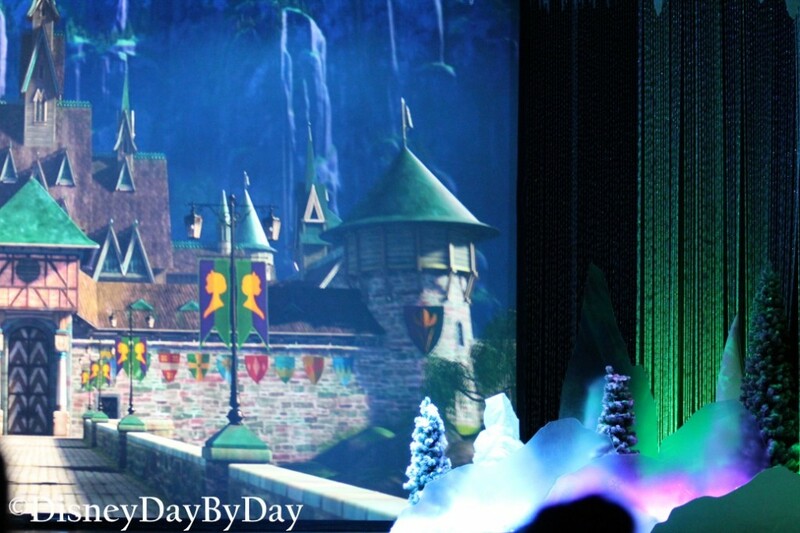 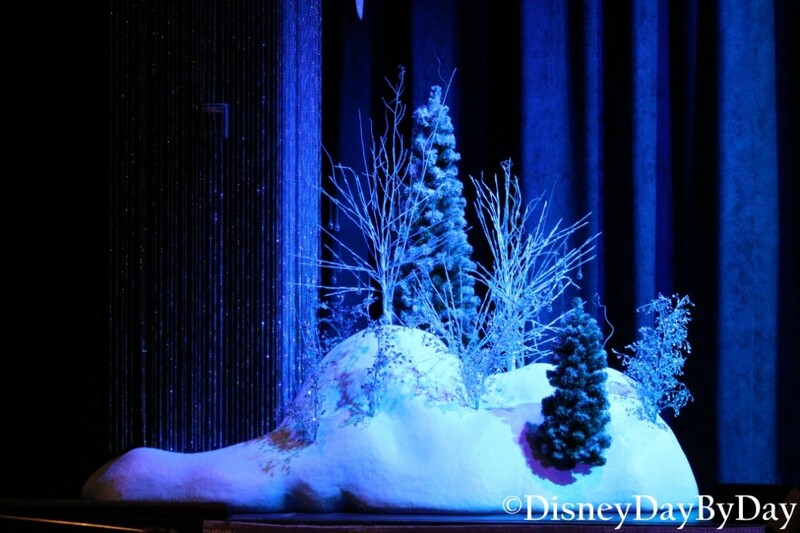 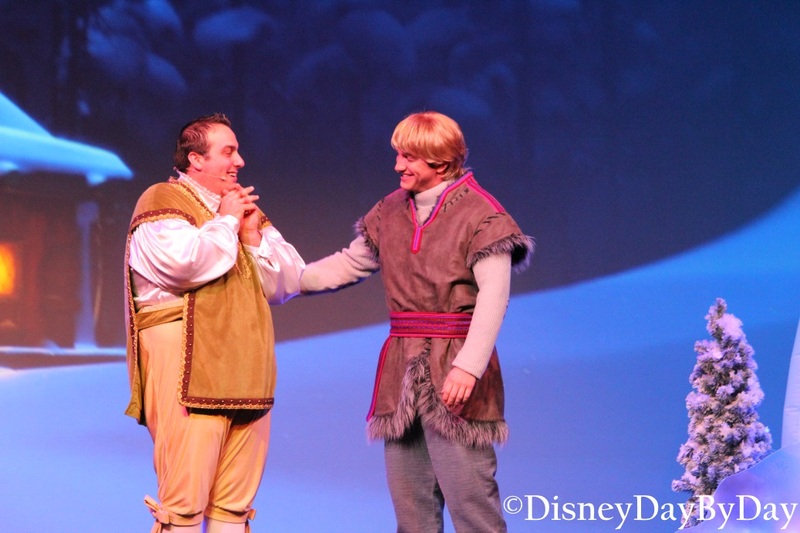 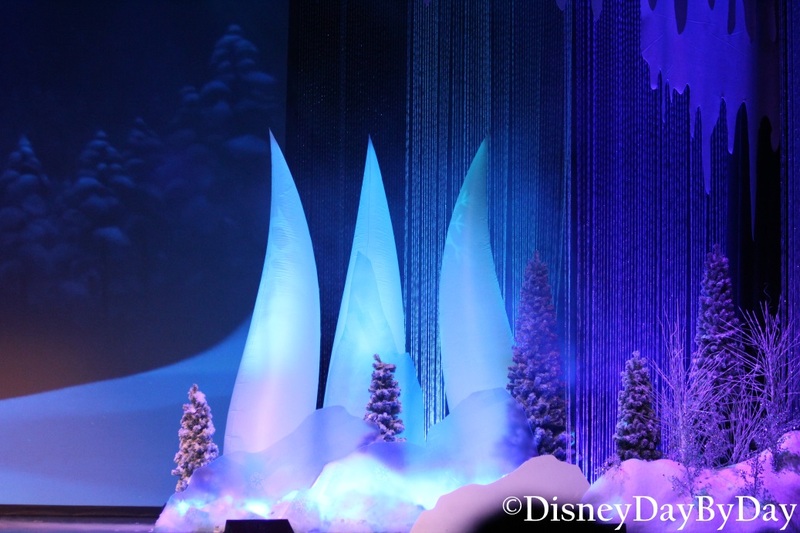 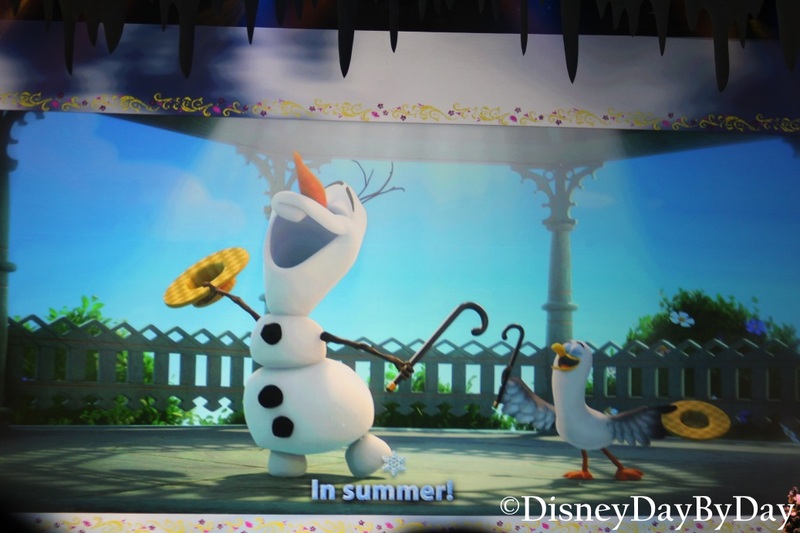 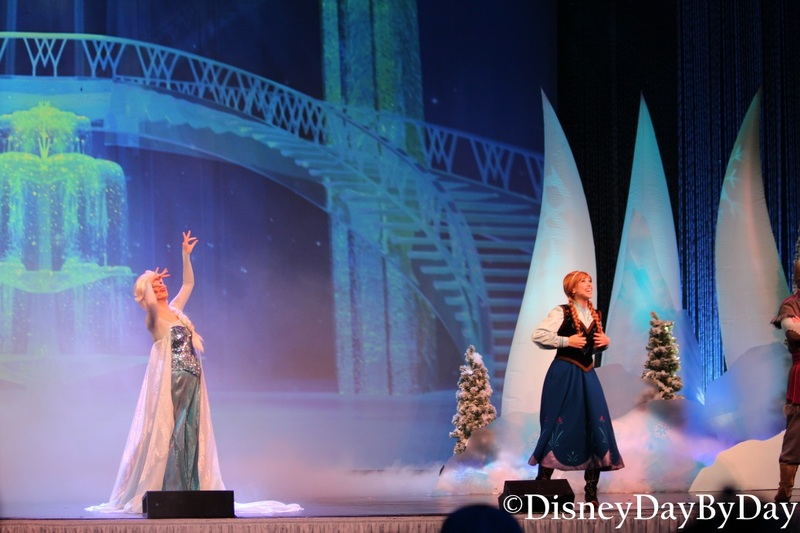 You won’t want to miss For the First Time in Forever: A Frozen Sing-Along Celebration—taking place in the Premiere Theater at the Hollywood Studios! 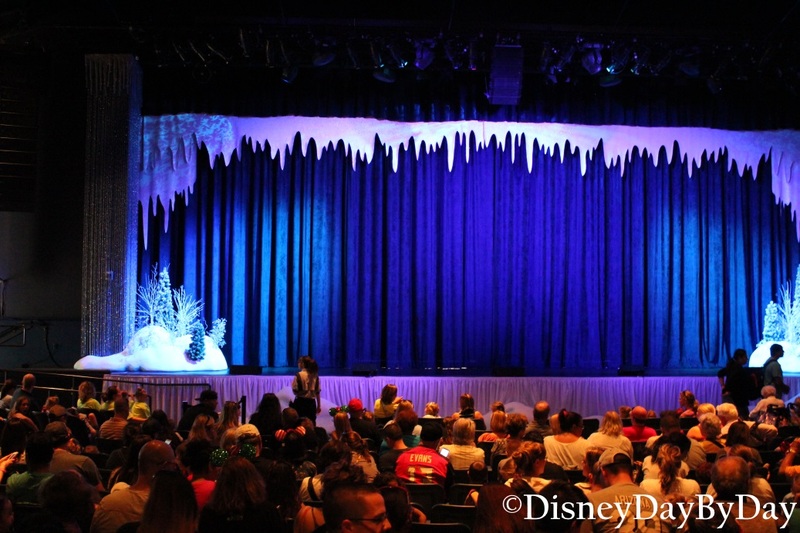 This was actually better than we expected, since we don’t have a daughter it was a struggle to get our son to stand in line for this. 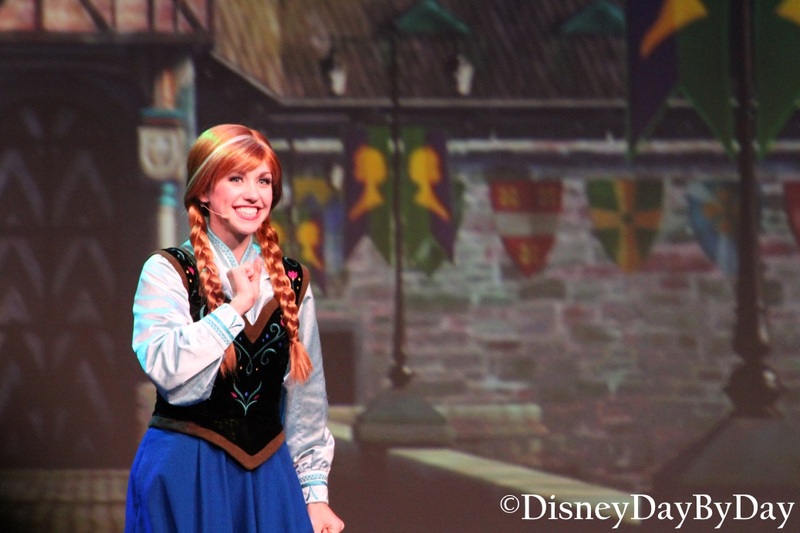 Even though the focus was Frozen sing along songs, the royal historians kept it funny and entertaining.